Chocolate Chocolate Chip Muffins for your children’s lunch boxes (or yours!). Moist, chocolate-y and delicious! I had you at chocolate, didn’t I? Well of course I did. To say chocolate not only once but twice in the Chocolate Chocolate Chip Muffins title had to grab your interest. It certainly grabbed my children’s attention when they came home from school that day. I think my children find it like an adventure when they come home from school. They always get a ride to and from school so I am usually a few steps behind them when they get to the kitchen. My guess is they always wonder what mom had made (and taken pictures of) that day. When they get to the kitchen, if their sense of smell hasn’t told them already, their sense of sight tells the full story. And I am a mom hero. Love that. Wanna be a mom hero? Make some muffins. With chocolate. And chocolate chips. If you really want to score some points, make sure there is milk somewhere nearby AND let them eat one when they get home from school. Don’t make them wait until after supper. Let them dive right in and tell you how chocolate-y the chocolate chocolate chip muffins are. You can be a mom hero with very little work. The muffins are from an easy recipe and you can make different varieties of muffins with one simple recipe. The ingredients are items typically found in your pantry. If you don’t have these items, I recommend you heading to the store and buying them to keep on hand. You never know when you will need baking cocoa, right? Layered Peppermint Chocolate Cake anyone? 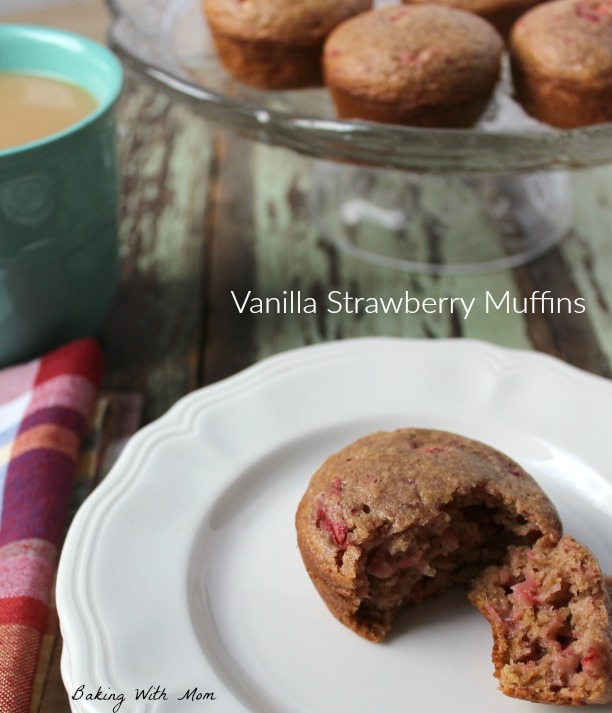 You can put these muffins in a regular muffin pan or in a mini muffin pan. I don’t have a jumbo muffin pan, but after I made these chocolate chocolate chip muffins, I told Cade I needed to get one. Can you imagine these muffins jumbo sized? Yes, please. Chocolate Chocolate Chip Muffins with delicious chocolate chips are perfect for lunch, lunch boxes and snacks. Previous Post: « Legoland Discovery Center: Why You Should Go!